After making the biggest play of Super Bowl LIII to help the Patriots win another championship, Gronkowski is calling it a career. He announced he is retiring after nine NFL seasons. Gronkowski was a dominant force for the Patriots, though years of significant injuries took its toll last season. He still had enough left for one more playoff run before stepping away. Gronkowski had a long list of injuries through his career. He had a back injury at the University of Arizona that caused him to slip to the second round of the draft. Then he dealt with multiple knee and arm injuries, among others, through his NFL career. But he came up big in the Super Bowl. Gronkowski’s fantastic 29-yard catch in the fourth quarter set up a go-ahead touchdown to break a 3-3 tie. 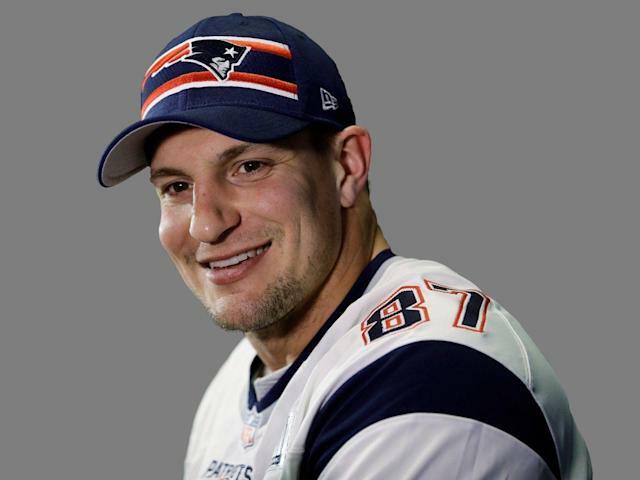 That came after Gronkowski had some clutch catches in the AFC championship game against the Kansas City Chiefs. It was a final reminder of how Gronkowski could take over any game. A silver-lining for the #Patriots in the news of Rob Gronkowski's retirement: After talking to a slew of evaluators since the combine, it's clear that one of the overshadowed stories is how strong the tight end spot is. There's just a ton of talent there. 1. Checked if Jared Cook's free agent deal is done with the #Saints. 2. Scoured #NFL rosters to see if a 2020/2021 free agent TE is available in trade before or after the draft. 3. Gone back to the film on all of this draft's TE prospects. But what Gronkowski did in his nine NFL seasons will be remembered for a long time.